What's better than delicious food that we prepare for Christmas. So why not our pet get that delicious treats? If you think like me then definitely read this whole blog, you will get recipes for some amazing dog treats. On this coming Christmas give your dog a surprise with these Treats. Let's start with our very first Treat Recipe. Don't let your good friend out when you are celebrating Christmas in the house. Treat him with this peanut butter treat. I can surely tell that your dog is going to love this treat. On cold nights of winter, this treat will excite him that "I am sure of". 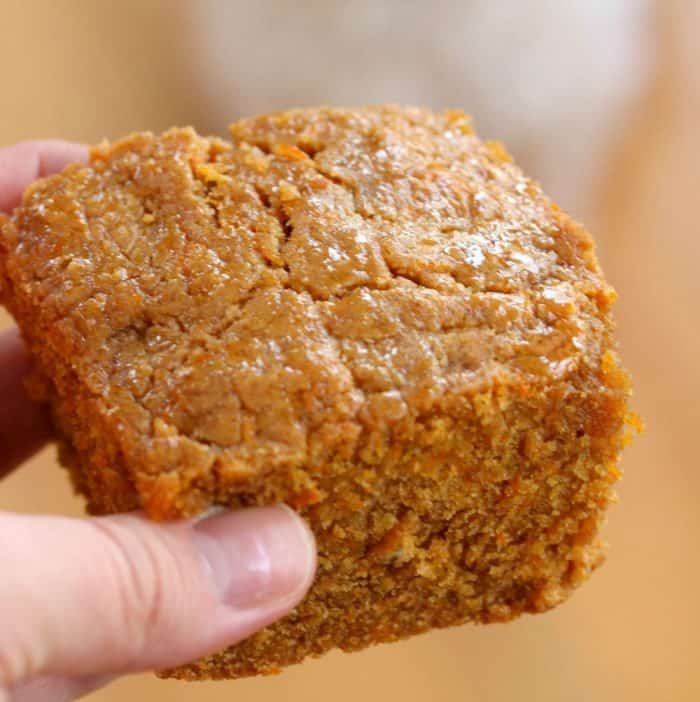 If your dog is not okay with pumpkins and he likes to have some apple treats then you should give this treat to your dog. He will like this low sugar treats. Let's start with the ingredients. 2. Mix ingredients together until dough forms. 3. Make balls out of dough and place them on a baking sheet and press a little bit to make them about ¼ inches thick. 4. Bake them until gets golden brown and let them cool on wire rack. with cake then definitely check out this peanut butter recipe. With peanut butter and carrots, the blend will make this treat favorite of your friend. 2. In a bowl mix peanut butter, oil, vanilla, and honey (optional). 3. Pour the mixture in the greased baking pan. 4. Bake it for 30 to 40 min and transfer onto a wired rack to cool down. If you made up to this point. You may like my other Dog Treat Blogs. If this year you want to go with something different than these cupcakes are those with those you want to go with. 3. Fill batter evenly in Cupcake pan. 4. Bake for about 35 to 40 min. 5. Take them out and make frosting (given below). 1. Cream cheese - 2 ounce. 2. Canned pumpkin - 4 tablespoons. 3. Honey - 2 tablespoons. 4. Oikos Greek yogurt with honey - 2 tablespoons. 5. Flour - 1 tablespoon (just too thick). Mix all ingredients until smooth and spread evenly on cakes. 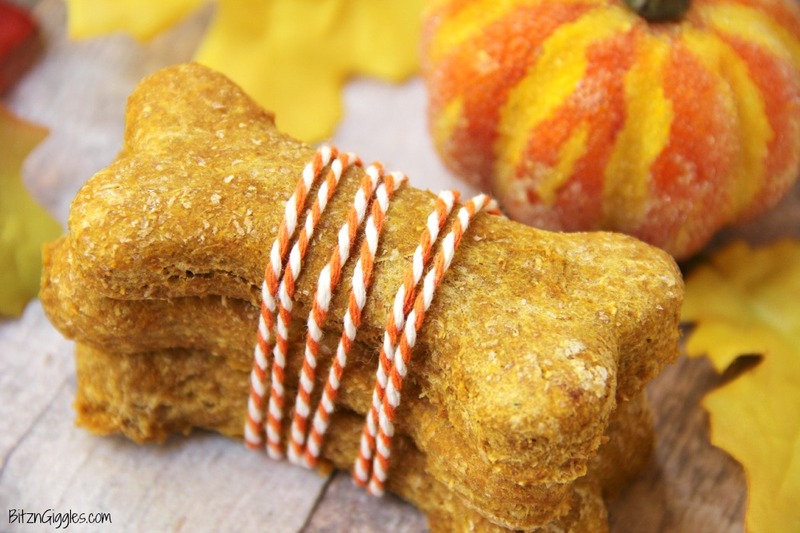 I you want to do something delicious and Creative This Christmas Holidays for your furry friend, then this interesting dog treat recipe is for you. 1. Heat oven to 300 °F. 2. In a large bowl mix all ingredients until forms dough. 3. On floured surface roll dough using a rolling pin to ¼ to ⅛ thick. Cut round shape cookies using a cookie cutter. 4. Place cookies on an ungreased cookie sheet at a distance of 1 inch. Use fingers to press paw print indents in cookies. 5. Bake for 30 to 35 min or until dry. Remove cookies from sheet and left on a wire rack to cool down. 1. In a small microwaveable bowl, microwave carob chips on high for 30 - 40 sec or until mixture can be stirred smooth. Fill the mix in the plastic bag and snip a small hole at the corner. 2. Gently fill the indents by the mix and left for 1 hour or until carob mix sets well. 3. Now they are ready to eat or you can store these cookies for 3 weeks. Oh! Here's something crunchy for your buddy. In case he/she is bored with cookies, cakes. Let's dive into this delicious treat recipe. 1. Chop sweet potato and boil it. 2. Combine oatmeal, wheat flour, and boiled chopped potatoes. 3. Divide the mix into small portions with hands from 10 to 15 pieces. Then bake them at 380 °F for 40 min. 4. Left them on a wired rack to cool down. 2. Whisk together flour and baking powder and mix diced apple, pumpkin, egg and water until all dry ingredients get moistened. 3. Transfer dough to the lightly floured surface and spread. Then using cookie cutters get your desired shape. 4. Put cookies on baking sheet and bake for 30 min or until they get crispy. Cool cookies on a wired rack before your dog eat them.